We are dedicated to providing innovative products and exceptional service to our customers. This year, we decided our ongoing commitment to revolutionizing the way we do things should be reflected in our brand. It was time for our name and brand to match our modern and forward-thinking drive, and we are happy to announce that Industrial Skins is now NOVA Ceilings. The name NOVA Ceilings resonated with us for many reasons. The word NOVA in Latin means “new.” We felt this was fitting as our core product, SmartPeel Ceiling Tiles (previously Bio-Tiles) reveals a virtually new ceiling with each layer. Not only did our organization and product names change, but we’ve also rolled out a new tagline of Peel. Recycle. Repeat., which accurately describes our five-layer, SmartPeel recyclable ceiling tiles. The rebrand also included a sleek and modern logo design that will serve as the face of our organization moving forward. 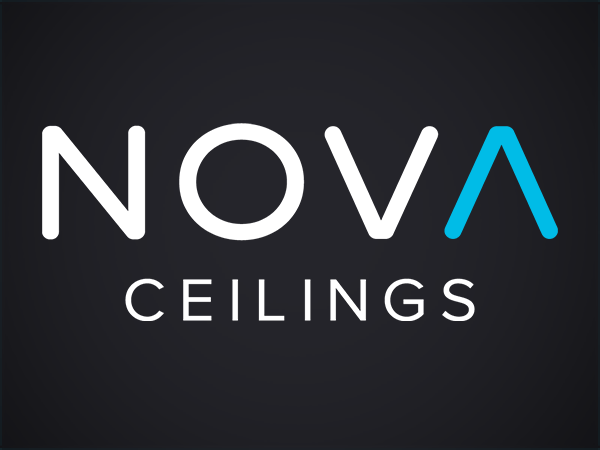 Our goal is to provide a cohesive and recognizable brand that will resonate with our customers and enhance the NOVA Ceilings brand.